We are very excited to present this week’s “3 Questions” with the writer and artist James Sturm. 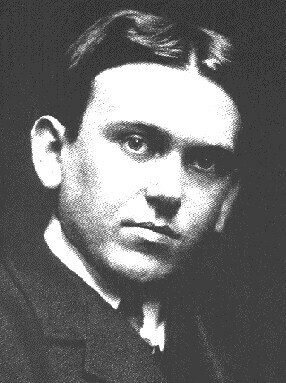 Mr. Sturm is the co-founder of The Center for Cartoon Studies, where he currently teaches. He is also the author of many critically acclaimed graphic novels (and, we are happy to call him a friend). 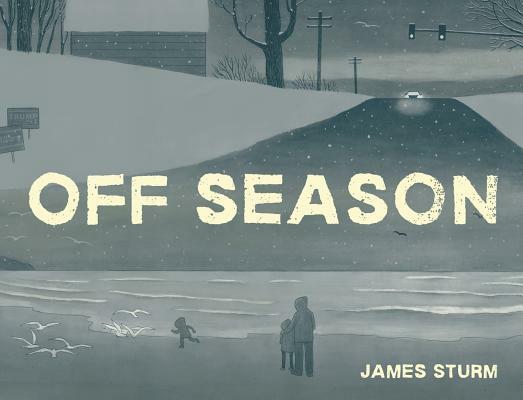 Mr. Sturm will appear at 4 pm on Thursday, February 14th at The Center for Cartoon Studies in White River Junction, Vermont to discuss his latest novel Off Season. The book illustrates one couple’s separation during the 2016 Presidential election season. It follows the face-off between US Senator Bernie Sanders and former Secretary of State Hillary Clinton, the match up of Secretary Clinton and Donald Trump, and the aftermath of the eventual election of President Trump. Originally serialized on Slate, this expanded edition turns Mr. Sturm’s vignettes into a timeless tale of one family and their off season. This event is free and open to the public. A talk by Mr. Sturm at the Center for Cartoon Studies begins at the 4:00, and will be followed by a reception. Books will be available for purchase and signing. Please call 802-649-1114 or email info@norwichbookstore.com for additional information. Please note this event is on a Thursday, not the usual Wednesday night for events at the Norwich Bookstore. 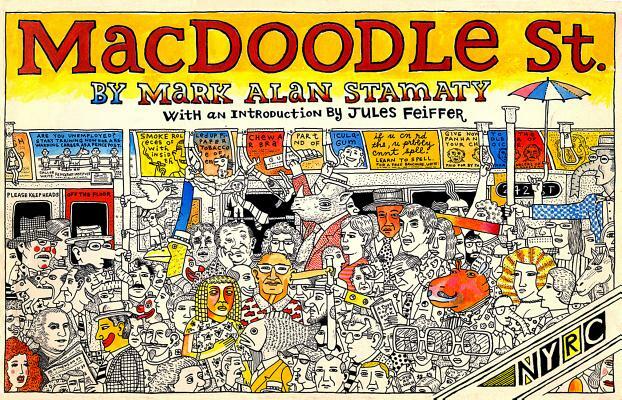 McDoodle Street by Mark Alan Stamaty. I came across a book of this self proclaimed “famous comic strip novel” in the early 1980s. Besides being hilarious, I was charmed by its improvisational nature and it opened up new ways for me to approach comics making. I’m thrilled to see this book being reissued this year. 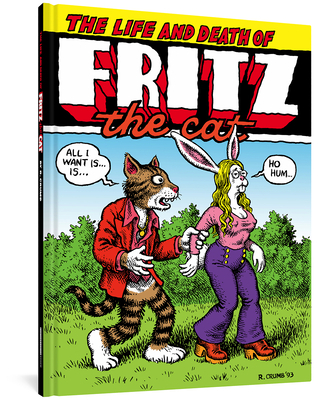 Fritz The Cat by R. Crumb. Full of vivid details, Crumb’s artwork and writing was both slap dash and masterful and, deceptively, made cartooning look like the most obvious course to take. 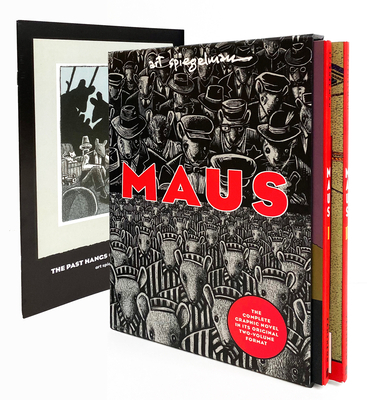 Maus by Art Spiegelman. I reread this almost every year and continue to learn from it. 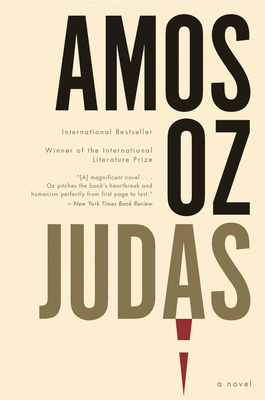 Judas by Amos Oz. 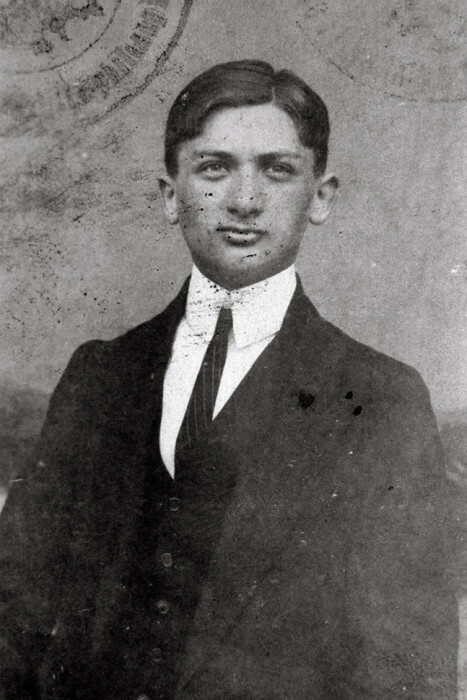 Oz’s recent death motivated me to finally read his work. 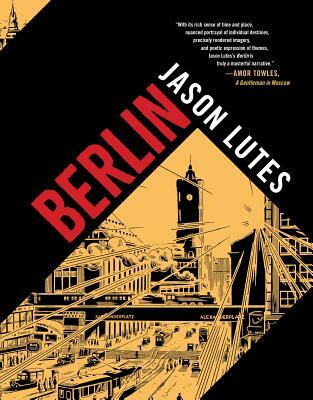 Berlin by friend and colleague Jason Lutes. I read Berlin while it was being serialized in comic book form over the course of 20 years. Look forward to to sitting down with this magnificent, intimidating tome soon. Brother I’m Dying by Edwidge Danticat. I’ve been reading some wonderful memoirs this past year (The Folded Clock by Heidi Julavits, Love and Trouble by Claire Dederer, All the Sad Songs by Summer Pierre, Spinning by Tillie Walden, etc) and Danticat’s is no exception.